God's Beautiful Swans ♥. 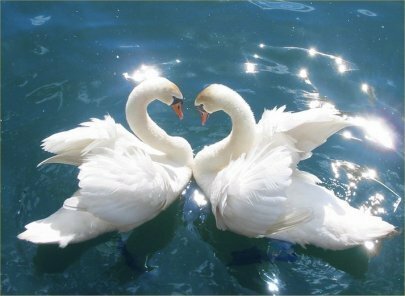 god's beautiful swans. Wallpaper and background images in the God-The creator club tagged: god creator swans beauty image photo. This God-The creator photo might contain cisne, cisne de tundra, columbianus del cygnus, cisne de la tundra, cygnus columbianus, and cisne de tundra columbianus de cygnus.